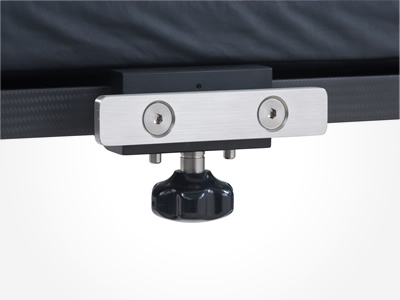 The Universal Side Rail Adaptor is designed for use with Mizuho OSI INSITE® Surgery Table and Modular Table Tops. The adaptor protects the carbon fiber top and provides 6 inches (15 cm.) of side rail for mounting ancillary equipment. – The Universal Side Rail Adaptor provides 6 inches (15 cm.) 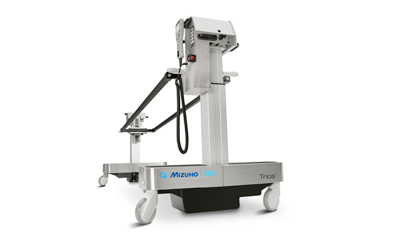 of side rail and mounts on the Orthopedic Trauma, Radiolucent Imaging and Axis System Supine Tops of the Modular Table System and the INSITE® Surgery Table, Supine Top.